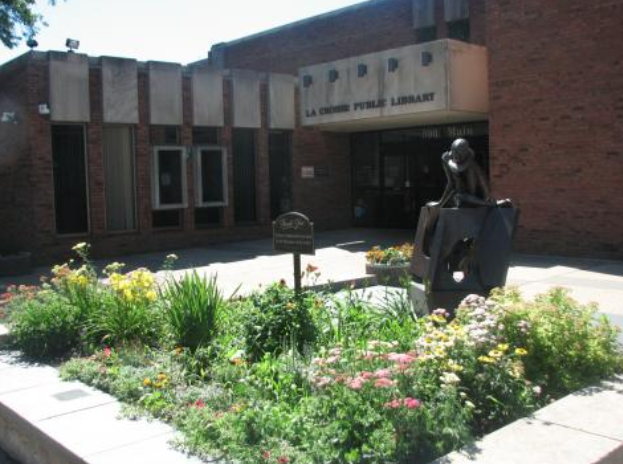 The Board of Trustees is seeking a leader with an abundance of enthusiasm and passion to serve as Library Director of the La Crosse Public Library in La Crosse, WI. This unique position oversees the library in the vibrant city of La Crosse with over 50,000 residents and serves those residents through one central library and two neighborhood branch locations. LPL is the resource library for Winding Rivers Library System (WRLS). The library is also afforded the benefit of an excellent partnership with the Friends of the Library and the Washburn Board which continually works to assist the library. The Director will supervise a team of talented managers as well as an entire staff of 72 full time and part time employees in three physical locations, an award-winning Archives department and a recently implemented pop-up library van. The Director reports to a Board of Trustees made up of 9 dedicated citizens from the City of La Crosse. The Director is the primary representative of the library. The Director will collaborate with the City, continue current partnerships and seek out and nurture other mutually beneficial relationships with the community. Director will successfully manage a 5+ million dollar budget, implementing and continually adapting a strategic plan, and managing several major community initiatives in addition to daily operations. This exciting position affords applicants an opportunity to engage in an established library that is in the midst of many innovative initiatives. This full-time, salaried position requires some evening and weekend commitments. Ideal applicants will be highly motivated to continue to make LPL an integral part of the La Crosse community.